33 Cank Street is probably one of the coolest places for afternoon tea. I use the term ‘tea’ loosely here because the mixologists here have created a three course menu paired with specially crafted cocktails or mocktails. Tuck into a sweet and savoury menu including homemade thyme scones, ‘hipster’ sarnies or a tikka paneer wrap with a choice of tasty drinks, tea or coffee. Available on Saturday 25th and Sunday 26th March. 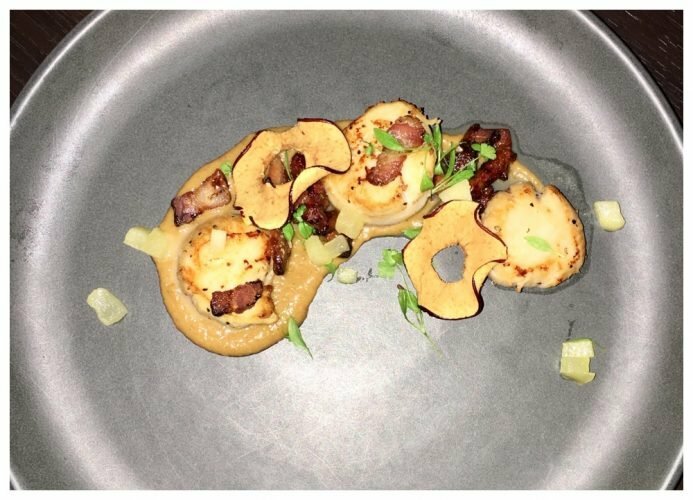 Food is served with either a trio of mocktails £18 per person, a trio of cocktails £24 per person or loose leaf tea £14 per person. 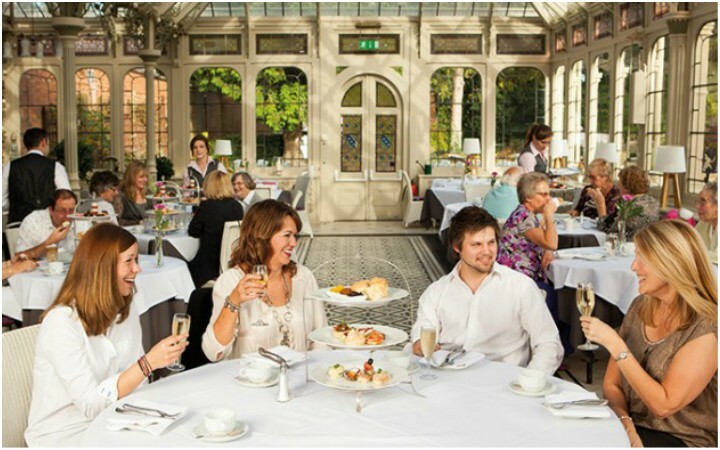 Soak up stunning views while enjoying afternoon tea in Kilworth’s Victorian Orangery. 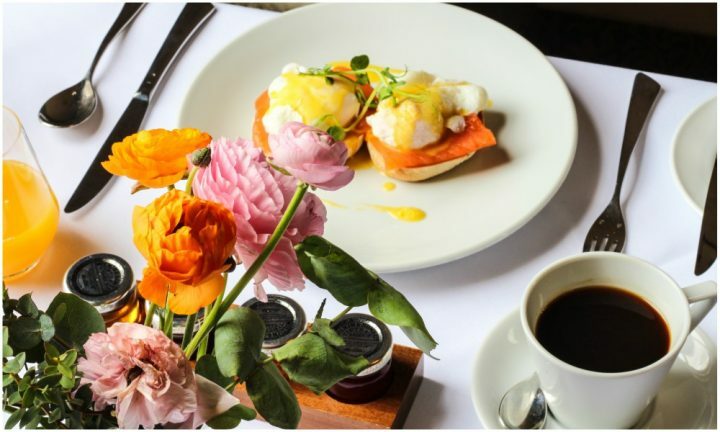 There’s ten different varieties of tea to choose from and you can expect a traditional spread of scones, pastries and sandwiches including ham with mustard mayonnaise on granary farmhouse, smoked salmon bilini, and tempting scones accompanied with a choice of tea, champagne or prosecco. Bring the mudlets with you for children’s afternoon tea (£9.50) which includes a hot drink or juice, ham and cheese fingers, scones and a gingerbread man and berry trifle. And when you’re finished, walk it off by exploring the hotels gardens or follow the winding paths through the woods and parkland. Afternoon tea is served from 4pm onwards on Sundays. Prices start from £25.00 per person. Kilworth House Hotel, Lutterworth Road, North Kilworth Leicestershire LE17 6JE, 01858 880058. 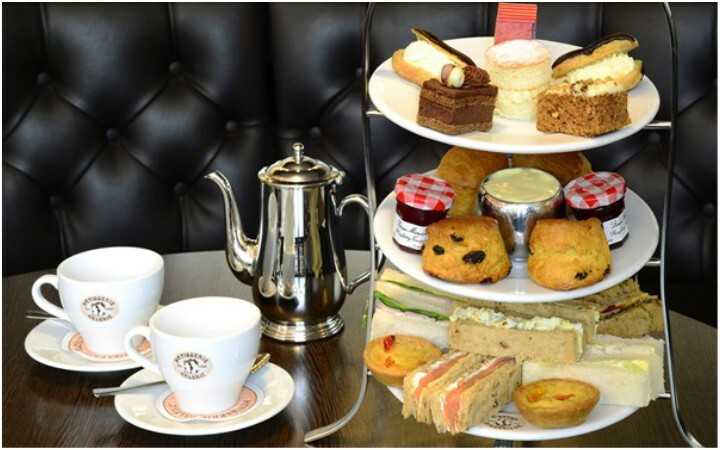 If you’re spending the afternoon shopping with your mum, finish it off in Patisserie Valerie right in the city centre. 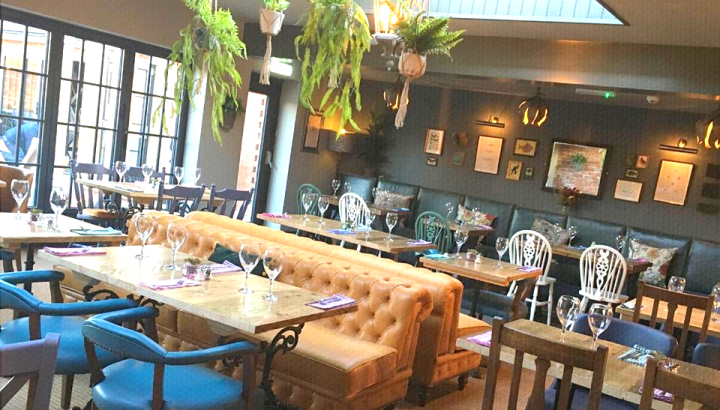 This delectable treasure trove of treats offers a selection of savoury goodies and desserts including a slice of Victorian sandwich cake, eclairs, double chocolate mousse and fruit or plain scones for a reasonable £25 for two people. No booking is required, simply pop in. Afternoon tea is served from 3pm in this Georgian manor house and there’ll be a selection of sandwiches, a three-tiered tray full of cakes, bakes and there’s also clotted cream and jam for your scones. You can also bring your little ‘uns for a taste of their first afternoon tea. For £10 they can tuck into sandwiches, jelly, eclairs accompanies with apple or orange juice. Book early to avoid disappointment. £22.50 per person. 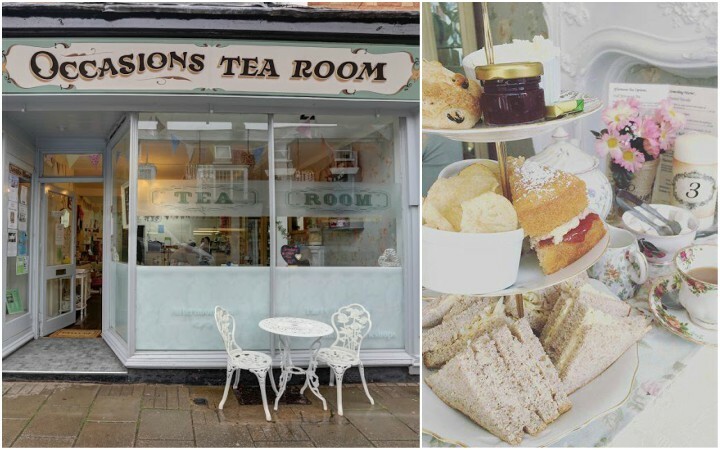 Occasions Tea Room, 8a High Street, Syston, Leicester, LE7 1GP, 0116 3191819.